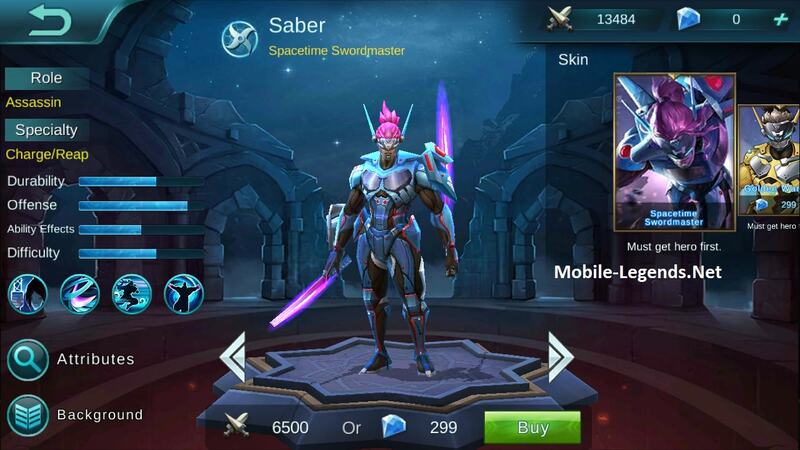 New hero! Johnson, Mustang! 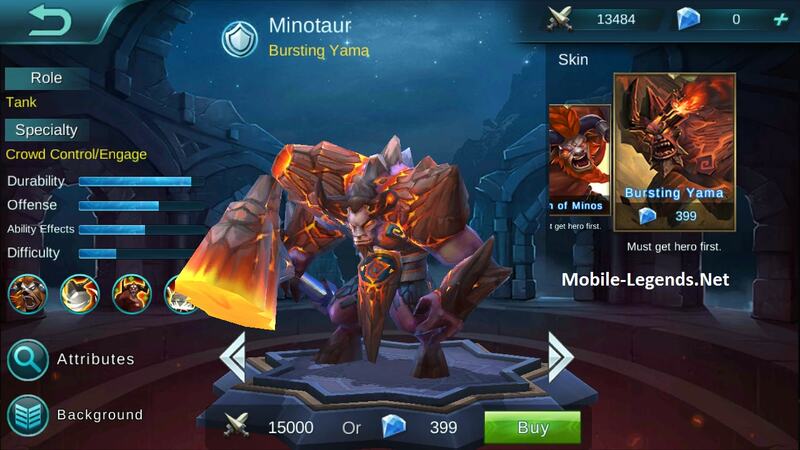 New skins, Hero Balance Adjustment, Battleground Changes, System Improvements, Fixed some bugs. All news about patch! 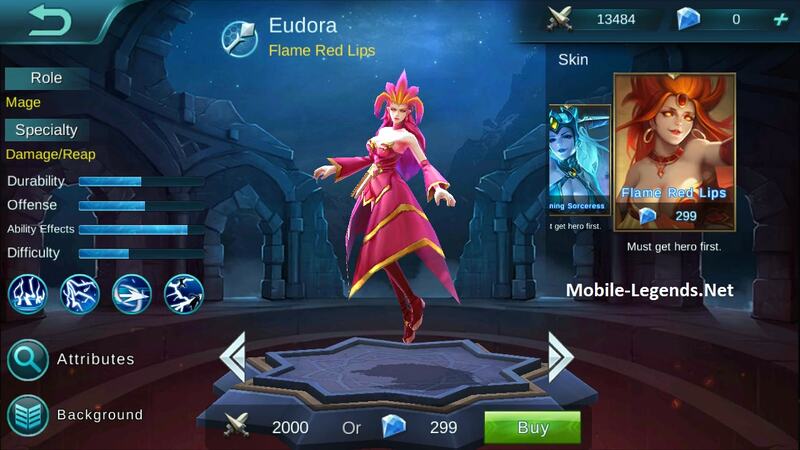 Price: 32,000 Battle Points; 599 Diamonds, 30% off for the first week. 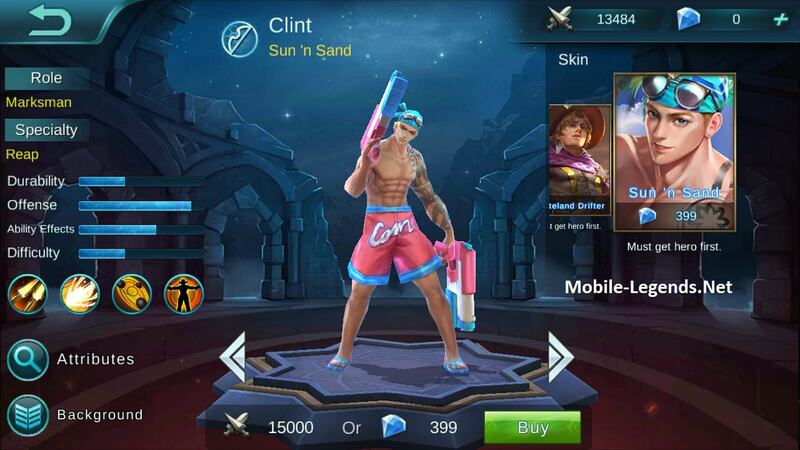 Fanny – Punk Princess: Exclusive Skin for Season 3. 1. Changes the rule of credit score. Now players with a credit score that’s lower than 90 pts will no longer be able to play the Ranked Game. Players with a credit score lower than 60 pts can only play Human VS AI mode and restore credit scores by keeping a good manner in this mode. And of course, we will continue to observe the performance of this rule and preserve our rights to make more adjustments on the rule. Now the judgment towards battleground reports is more restrict. Players who are reported will receive extra punishment of deducting credit score once the reports are verified. Adds a new gameplay in the Custom Mode: Draft Pick. Players can ban the other team’s heroes when playing invitation game together in the Custom Mode. This gameplay will be applied to other game mode as well gradually. 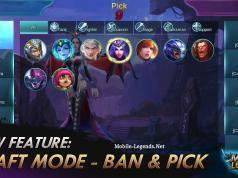 Draft Pick is a gameplay of strategy, in which players from two teams cannot choose the same hero in battle which requires players to consider carefully when banning and picking heroes. There are three phases: Ban, Pick and Free. At the ban phase, the 5th player of each team can choose a hero and ban it. At the pick phase, players from two teams will select their heroes in turn, but the heroes that are chosen by others already or banned cannot be selected. 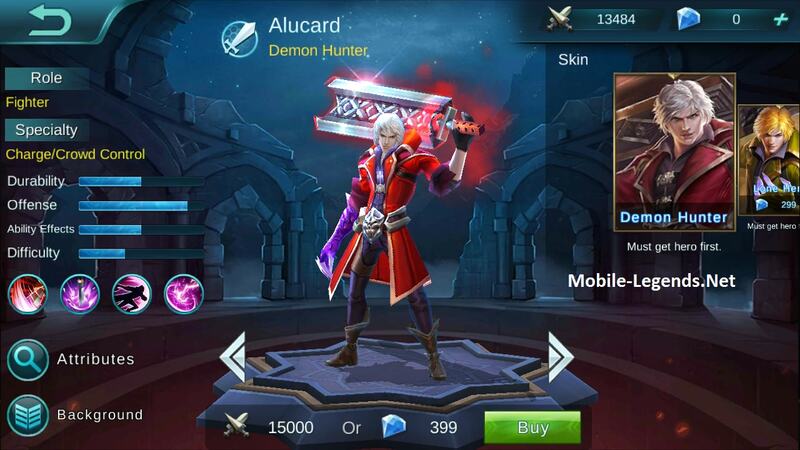 At the free phase, you can change the battle spell, gear set, skin and emblem set for your hero. Also, you can swap hero with your teammate, if you both own the two heroes that are currently selected. a. Players can choose to create or join a squad. The creator will become the leader. b. A squad can contain 9 members at most. c. The leader can set up the recruitment requirements. Only players who meet those requirements have authority to send applications. d. It requires confirmation from both the leader and the player to join in the squad. e. Squad members can play games together and chat in the squad channel. f. The rank divisions and gaming behaviors of squad members will affect squad’s activeness and power. 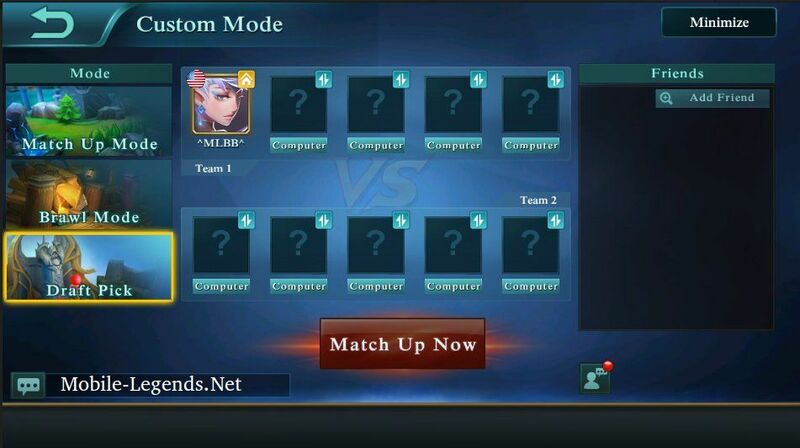 It will enhance squad activeness when two or more members play Match Up Mode, Ranked Game or Brawl Mode together. And that 5 members together play over 20 Ranked Games will increase squad’s Power. Squad activeness resets weekly while the power also will reset in every new season, and according to those two stats, the system will give corresponding rewards to members (no rewards temporarily in this update but there will be in future versions). g. Players can quit the squad if they want to but they cannot join another squad within next 24 hours. h. The leader can remove inactive members, up to 3 per week. The players removed by the leader are free from the limitation of 24-hour cooldown. i. When the leader leaves the squad, leadership will be transferred to the most active member. j. The squad will dismiss completely when the last member leaves. k. There will be optimization and adjustment for the Squad feature. Please stay tuned. 4. Now battle spells can be unlocked with diamonds as well. 5. Adds the Arabic version into the game. We hope that Arabian players can report issues with the language to us in time if you find any in game. Quick Draw: attack range reduces from 6.8 to 6.3. Improves the performance of his basic attack. Spear of Quiescence: now damage caused by penetration ability cannot reduce cooldown anymore. Instead, if the basic attack hits the target (no restriction on specific heroes), it will reduce the skills’ cooldown by 0.7s (instead of original 0.5s). Abyss Walker: teleporting range increases from 3 to 3.5. Spear of Death: casting range increases from 3.4 to 4. The skill can be used on jungle monsters. Morph Spell: casting range reduces from 5 to 4.5. Now using Motivation Roar in fury status will no longer restore additional HP for the hero when he receives damage from defense turrets. Elusiveness: cooldown reduces by 0.5s. Dance of Death: cooldown reduces by 0.5s. Initial HP increases by 100 pts. 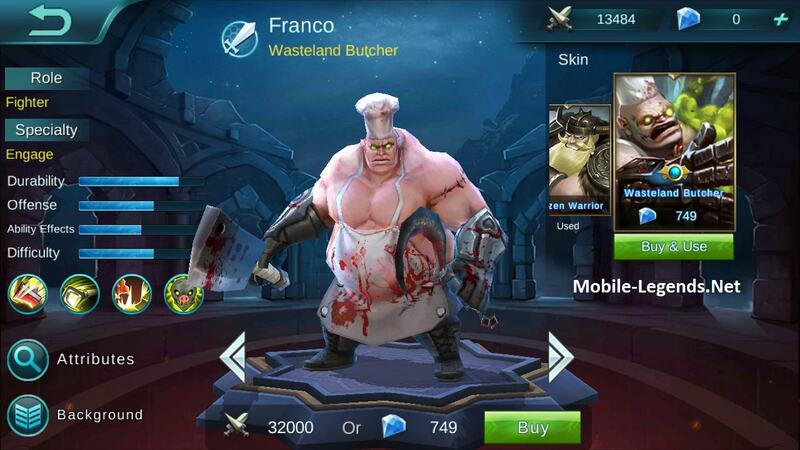 Brutal Massacre: now it’s unable to use on minions. Cut Throat: now it’s unable to use it on minions but can be used on jungle monsters. 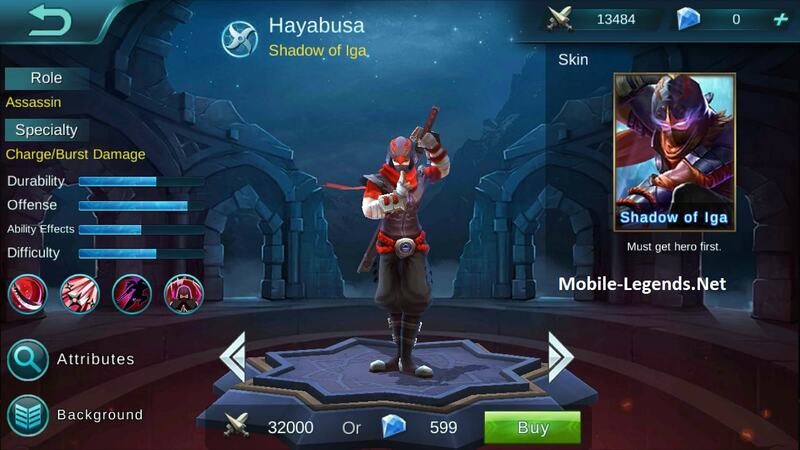 Hayabusa, Freya, Akai, Gord, Sun, Chou, Natalia, Kagura, Ruby. Tank Mastery: lowers enemy’s movement speed by 70% (this effect will decay gradually within 3s), and steals ‘20+level*2’ pts of physical attack and magic power from the target. Magic Mastery: lowers enemy’s movement speed by 70% (this effect will decay gradually within 3s), and reduces target’s magic resistance by ‘10+level*1’ pts. Physical Dmg Mastery: lowers enemy’s movement speed by 70% (this effect will decay gradually within 3s), and deals ‘150+level*12’ pts of true damage to the target within 3s. Exp provided by items’ passive now only will be added to the player who killed the monster. Unique Passive – Gorge: enhanced physical attack of each layer reduces from 6 pts to 4 pts. Lord’s HP reduces by 30% when respawning on the lane after he’s killed, meanwhile attack speed reduces by 10%. The buff for the party members now is removed. Newly respawned minions will get a buff from the Lord when the Lord still exists. The effect of buff will increase with time. 2. Optimizes the formula of MVP: now players who are active in the battle can get a higher score. 1. 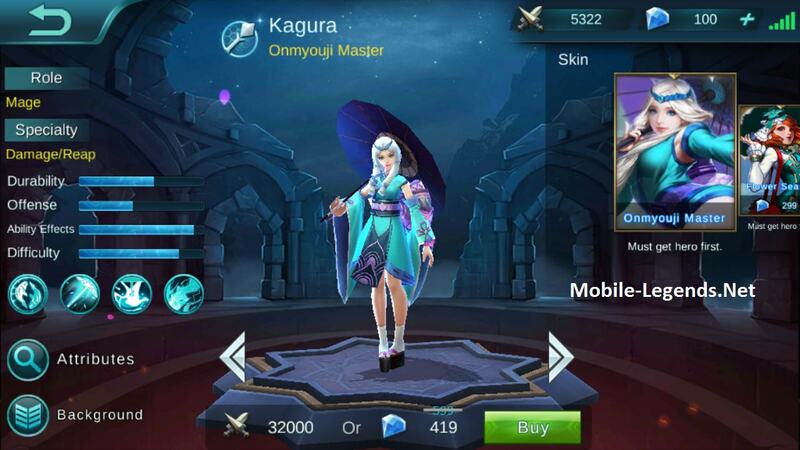 New exclusive recall effect and skin mark for Starlight Member. 2. New flags: Costa Rica, Macao, Cyprus, Bosnia and Herzegovina. a. New demonstration visual effect when players reach the Legend division. b. 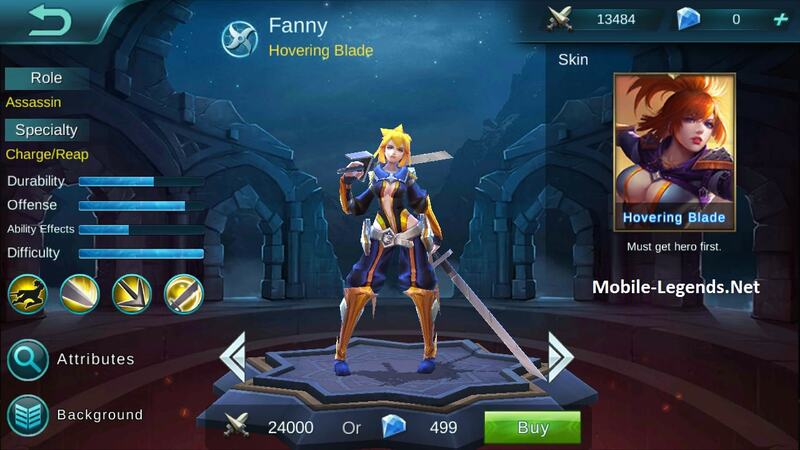 Season 3 rewards: Fanny’s skin – Punk Princess. S3 will end in less one month, come and rank up! c. Optimizes the match up system for the Ranked Game to give players comparable opponents. 4. Improves the rewards in the New Player Level Event. The extra rewards will be sent by in-game mail to those who’ve taken part in it before. 5. Optimizes the rolling caption of gift giving in live streaming games. 6. 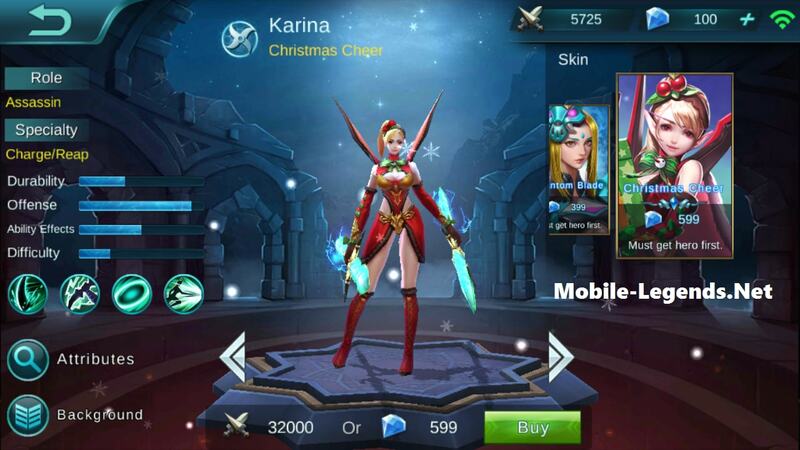 Now contestants of Arena Contest can receive notification in real time when receiving gifts from other players. 7. 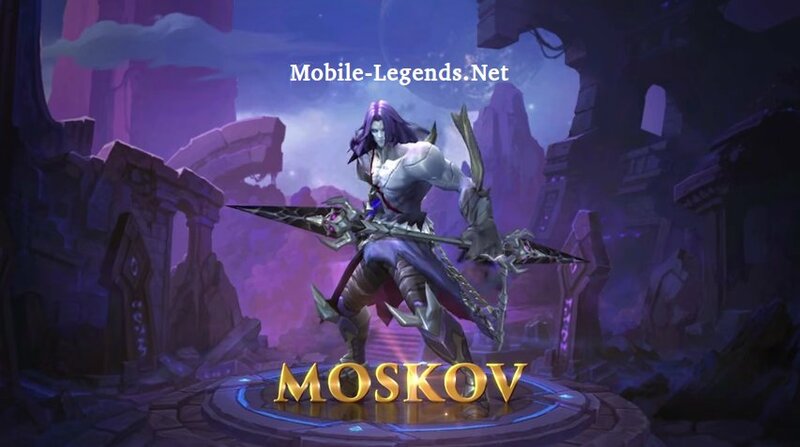 Optimizes the model of the gift Roadster in live streaming games. 8. Optimizes the display of FB(VK) friends. Now players can see the social platform of FB(VK) friends on the friends list and invitation page. 9. 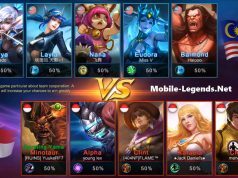 The stat of ‘MVP of the team’ now is recorded in Fight Info. 1. Corrects the wrong flags: Qatar, Liechtenstein. 2. 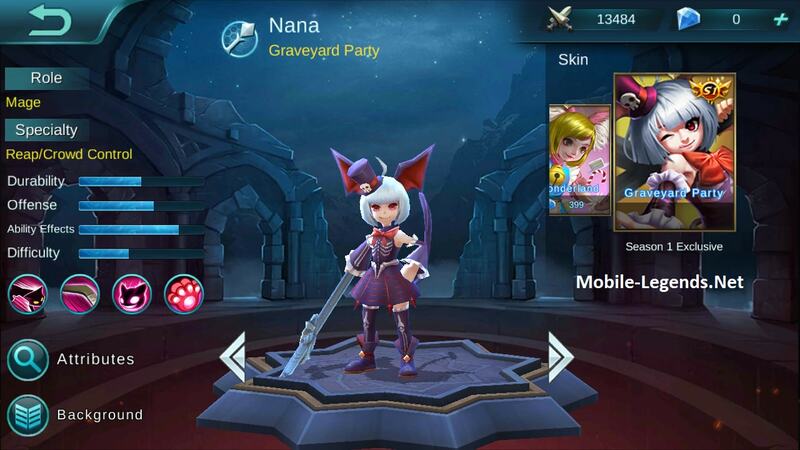 Fixes the bug that Fanny’s passive skill cannot be triggered normally and restore energy. 3. 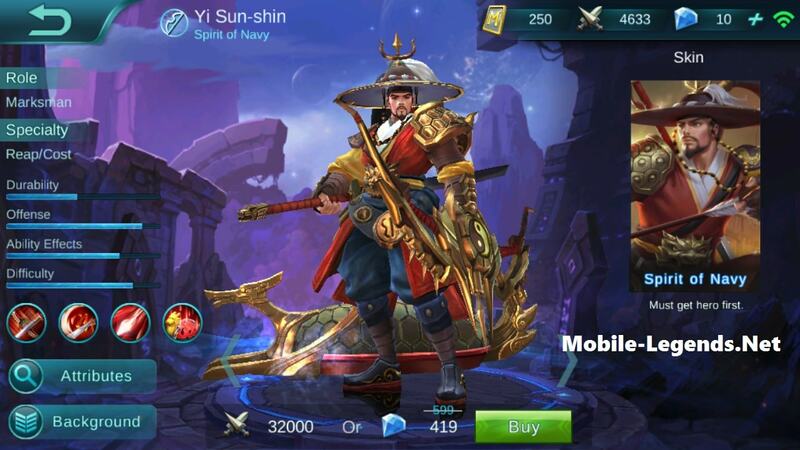 Fixes the bug that the visual effects of Akai and Alice’s Ult skills still continue when the Ults are interrupted. When is the update for ios? It’s always late. LOVE THE NEW update. the app is getting better and better. i hope they can abolish those use hacked game. that is so unfair. In the next patch will we get the same reward as the new server player receive?